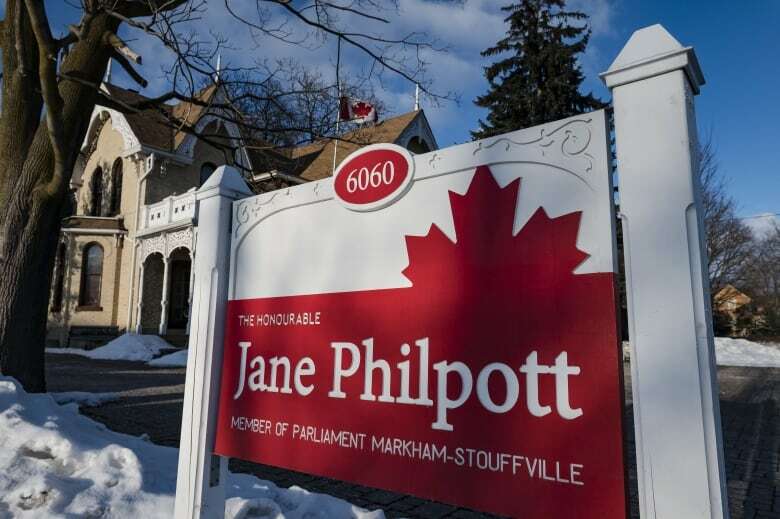 Most board members of the federal Liberal riding association for Markham-Stouffville — represented by Jane Philpott — have stepped down in solidarity with the well-liked former cabinet minister, with the board's secretary saying she no longer has "the heart" to back a new candidate. Most board members of the federal Liberal riding association for Markham-Stouffville — represented by MP Jane Philpott — have stepped down in solidarity with the well-liked former cabinet minister, with the board's secretary saying she no longer has "the heart" to back a new candidate. In an exclusive interview with CBC News, an emotional Leea Nutson said she and nine other members of the association's 16-member board tendered their resignations following a meeting Monday night. With a fall federal election campaign bearing down, Nutson said that two board members will be staying on in the interim to assist the campaign of the next Liberal candidate. Three others will continue serving the riding association, while one member's intentions are unknown. Nutson said that the board members chose to resign independently and did not offer their resignations as "a protest" against Prime Minister Justin Trudeau. The volunteers simply "don't have the energy" to support another candidate, she said. "I have no longer got the heart to run or work on another campaign," Nutson told CBC News from her home in Markham, north of Toronto, today. "We had a star candidate in Jane." 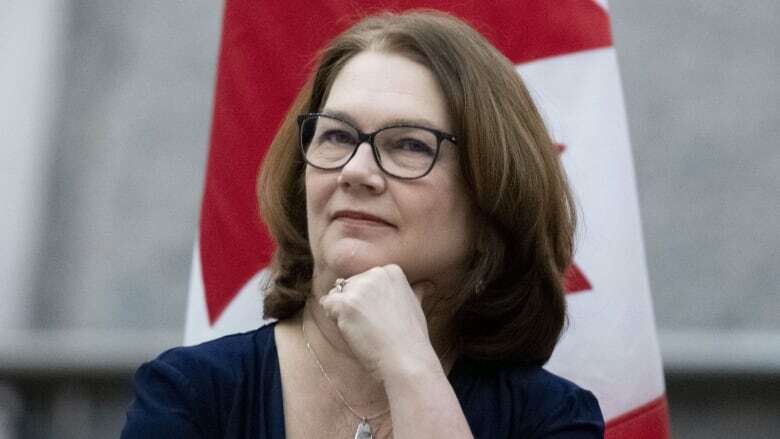 Philpott — widely considered to be one of the most competent and respected ministers in the Trudeau government — stepped down from cabinet on March 4, saying she had lost "confidence" in the Liberals' handling of the SNC-Lavalin file. The SNC-Lavalin affair has engulfed the Liberal government in the weeks since former justice minister and attorney general Jody Wilson-Raybould claimed she'd been placed under inappropriate pressure by senior people in the government to allow SNC-Lavalin a special sentencing arrangement that would allow the Quebec-based engineering firm to avoid a trial on bribery charges. At the time, she remained in the Liberal caucus and said she intended to run in the fall election under the Liberal Party banner. Nearly a month later, Trudeau booted her from caucus, saying that trust had been irreparably broken. Philpott was expelled along with Wilson-Raybould. Both are now back-corner independents. The prime minister's move came after Wilson-Raybould released a 17-minute audio recording of a Dec. 19 conversation between herself and Michael Wernick, clerk of the Privy Council. Wernick wasn't told he was being recorded. Several Liberal MPs lashed out at the covert recording, calling it unethical and dishonourable. Trudeau called it "unconscionable." Both former senior ministers have defended the decision. 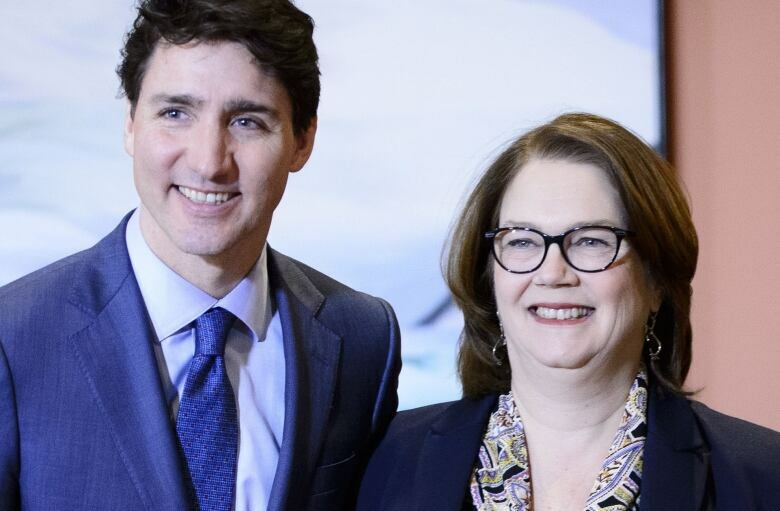 Wilson-Raybould said the prime minister's focus on the secret recording is a "red herring," while Philpott said the focus should be on its contents. Philpott is now questioning whether the expulsion process was fair. Today, she rose in the House of Commons on a point of privilege, saying Trudeau violated her rights and those of Wilson-Raybould when he kicked them out of caucus last week. Philpott told Parliament that caucus had not decided on a procedure for expulsions as required by the Reform Act passed before the 2015 election. She said that she and Wilson-Raybould aren't sure what rules were followed in removing them and she has asked the Speaker for a ruling. Meanwhile, the federal Liberal riding association in Vancouver Granville — Wilson-Raybould's riding — has not indicated if any of its board members will step aside. The group thanked the MP for her service last Friday and emphasized its commitment to the Liberal Party. "At this time, we remain as the duly elected Board of Directors of the Vancouver Granville EDA and in the coming days, we will be talking to the Liberal Party of Canada BC and our supporters to discuss our path forward," read the Facebook post, which has since been taken down. In a statement, Liberal Party President Suzanne Cowan said the last several weeks "have of course been challenging at times" but the party remains "focused on the campaign ahead." "Together, Liberals are staying focused on supporting the positive progress that Justin Trudeau and our Liberal team have been making to strengthen the middle class, grow an economy that works for everyone, and protect a clean environment," Cowan said. Nutson said her own departure from the Markham-Stouffville Liberal association isn't about the SNC-Lavalin controversy. "It's strictly about Jane Philpott," she said, adding she still plans to support Trudeau in the October federal election. Philpott was first elected as the MP for Markham-Stouffville in 2015. The rookie MP was appointed to the health portfolio in Trudeau's first cabinet. "The heart has gone out of it. I feel like we are collateral damage in this whole affair," said Nutson. "I cannot in good conscience work for another candidate." In Philpott's riding Tuesday, many said they would continue to support her if she ran — even as an independent. Those leaving the federal Liberal riding association board are among its most senior members. Many worked on Philpott's campaign in 2015 and those of previous party candidates. The board is the backbone of the Liberal party in the Markham-Stouffville riding. The volunteers are key players for a candidate seeking a foothold in the community because they organize campaign rallies, phone banks and door-to-door canvassing. "The board members that are left are very worthy individuals," said Nutson, adding they're going to have to work fast to find replacements for more than half of the association's leaders.